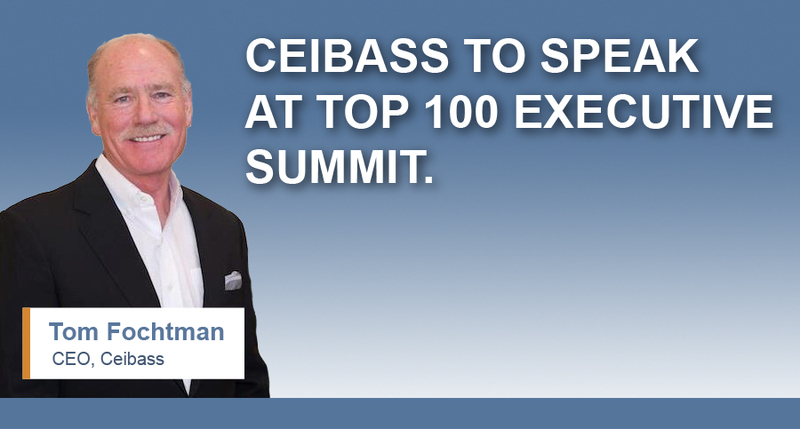 This week Tom Fochtman, Ceibass CEO, is speaking on a panel at the 2018 Lawn & Landscape Top 100 Executive Summit in Denver, Colorado. The Summit is an intimate conference exclusively for owners and c-suite executives from Top 100 lawn and landscape care companies. This invitation-only event is an opportunity to network with the biggest companies in the industry and learn new leadership practices and get an inside look at the M&A market. Other topics included in the Top 100 Executive Summit include the new tax laws and how they impact M&A activity, and an examination of the due diligence process and how they explore whether a potential buyer is the right partner to provide the future they want for their employees and customers. Stay tuned next week as Tom Fochtman shares some of his insights speaking at the Lawn & Landscape Top 100 Executive Summit for owners and c-suite executives from the top 100 lawn and landscape care companies in the country. Sponsors of the Summit include Toro, Kohler and NuFarm.